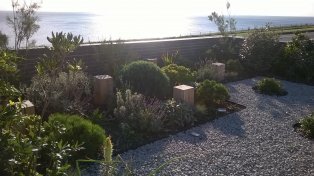 I design gardens of varying size, style and type, with each and every garden being unique and matching my clients’ individual brief. 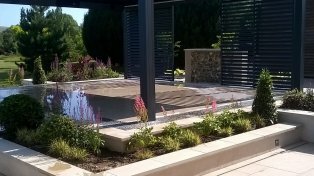 Some examples of the gardens I have designed are shown in my portfolio below, which showcases this diversity. 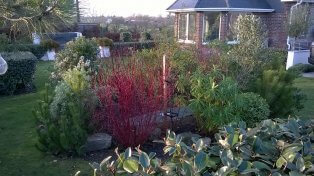 Please click on the below images for more information about each garden type. 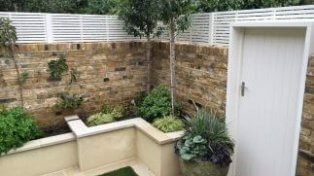 If you would like to discuss any specific ideas or requirements or you simply have some questions about how certain types of garden design will fit in with your property or lifestyle then please get in touch. 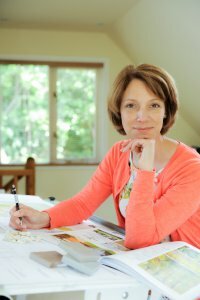 Welcome to Anna Helps Garden Design. 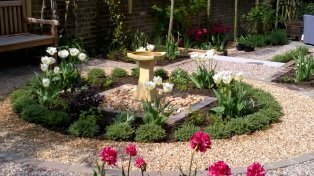 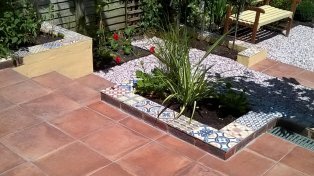 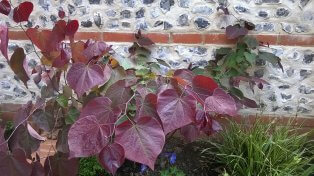 I am a Sussex based garden designer creating stunning gardens for private homes or businesses across Sussex, Surrey, Hampshire, Kent and London. 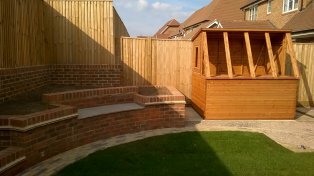 I offer an end to end service, from initial site survey through to the build of your garden and plant sourcing and planting.